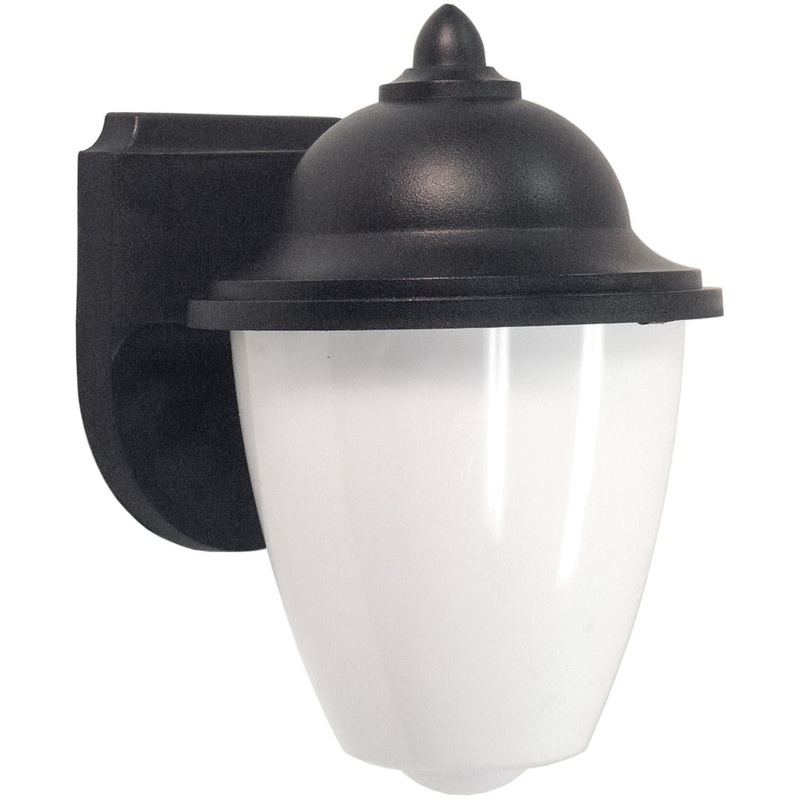 Sunlite Wall light has black finishing for rust resistance. It has voltage rating of 120-Volts. Wall light uses 18-Watt CFL bulb to deliver superior and effective illumination.